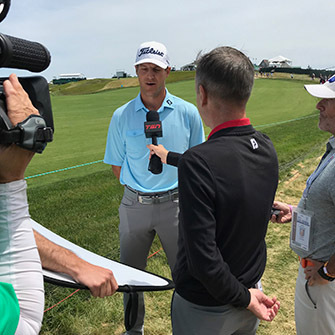 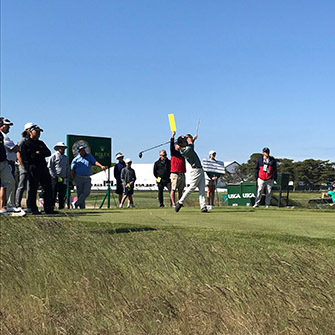 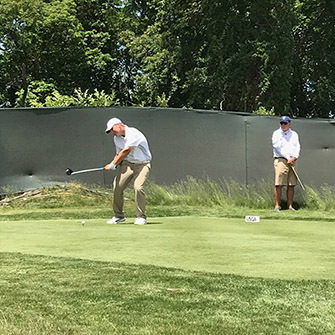 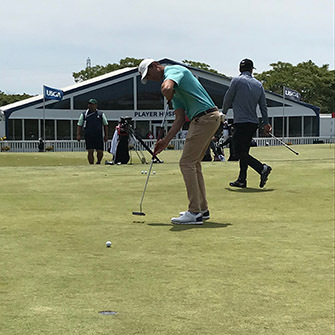 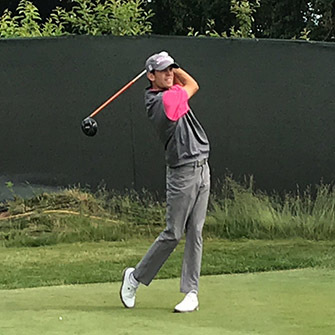 SOUTHAMPTON, NY (June 11, 2018) - AmateurGolf.com's Sam Dostaler was on site at the U.S. Open on Monday and observed many of the 20 amateurs competing in this week's championship. 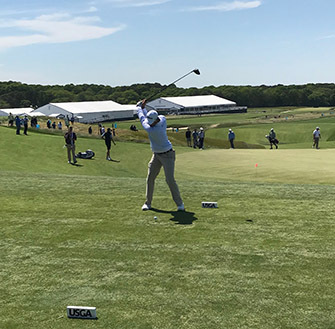 On a picture perfect day at Shinnecock Hills Golf Club, the amateurs fanned out over the course for a look at the classically designed course that will host the world's best players this week. 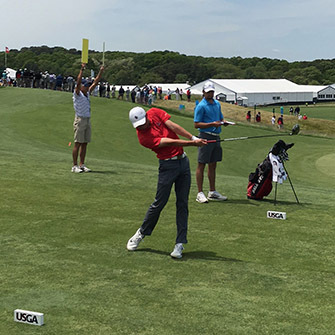 The U.S. Open is one of 13 national championships conducted by the USGA. 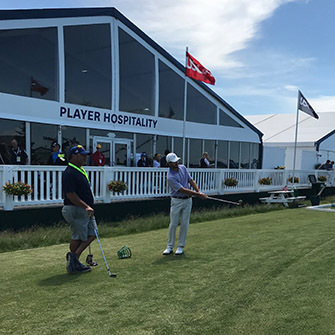 Open to amateurs and professionals. 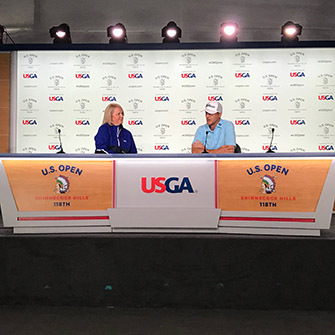 The USGA intends to make the U.S. Open the most rigorous, yet fair, examination of golf skills, testing all forms of shot-making. 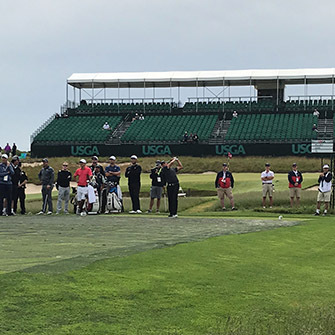 The USGA prepares the course after careful consideration of 14 different factors. 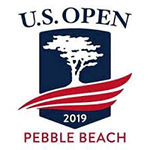 The complete philosophy statement can be found on www.usopen.com.